Details have been a vital element in all stages of the Cozumel Project. 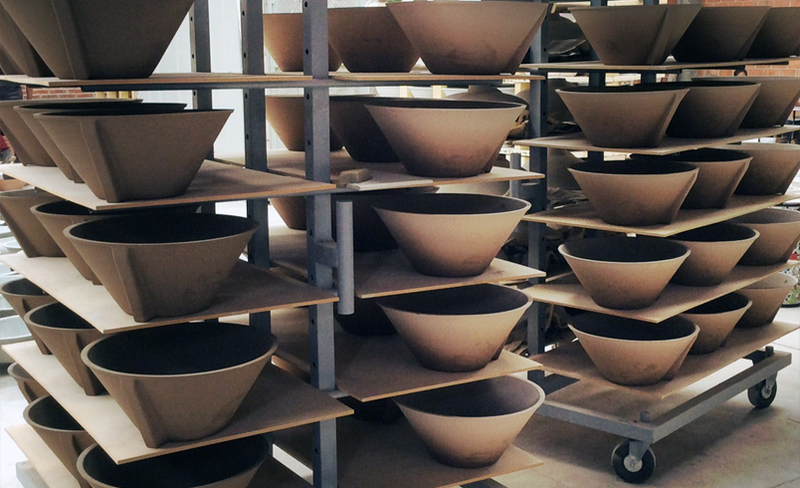 For that reason we looked for an expert who cared about sharing the culture and tradition of each ceramic piece; Perla Valtierra is an expert transforming that process into an everyday handmade object. 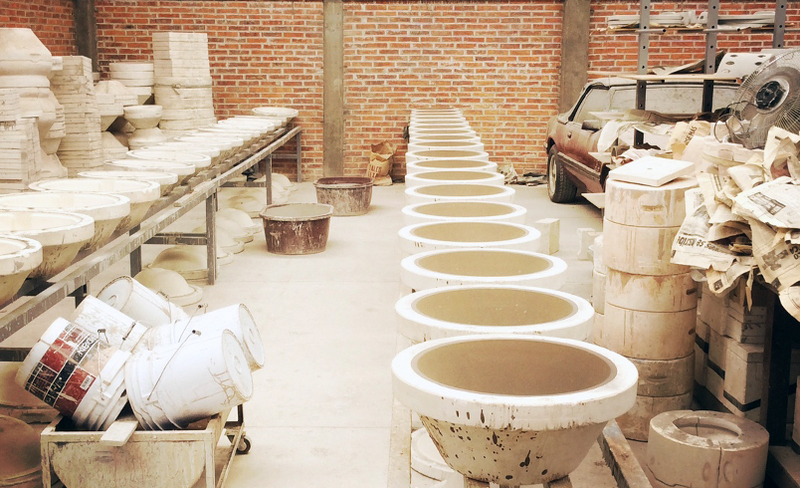 The production of ceramics is a very traditional process; the pieces pass through the hands of several artisans at various stages of production. 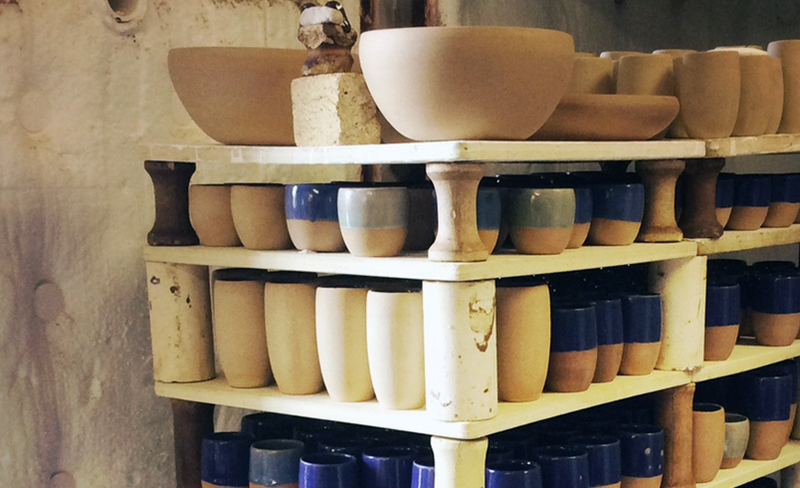 For me the sense of craftsmanship and artisanal method involved for the ceramic productions include the use of local raw materials that gives the final product a very unique and special feeling. The hardest thing was the development of suitable materials and finishes for this project, once we achieve the result we wanted, production became “simpler”. Another important part is the baking that gives each piece its unique appearance and defines the pieces that are quality ready. The experience of collaborating with mob for the Cozumel Project has been very exciting, it allowed me to work with their team more closely, and they were always very attentive and super cooperative in everything I needed. Being such a large project it required a great deal of coordination and planning to achieve the results we needed with maximum quality; It was a new great experience for me. 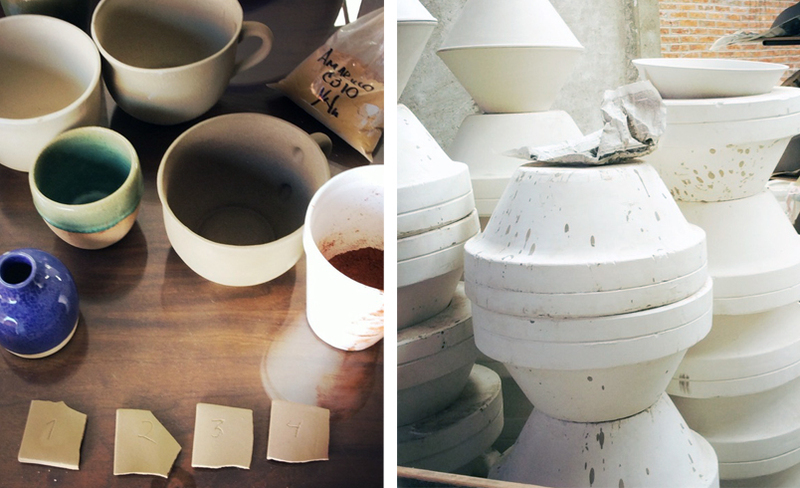 All of this allowed me to create new ways of producing ceramics; I learned a lot and now I have many new ideas”.